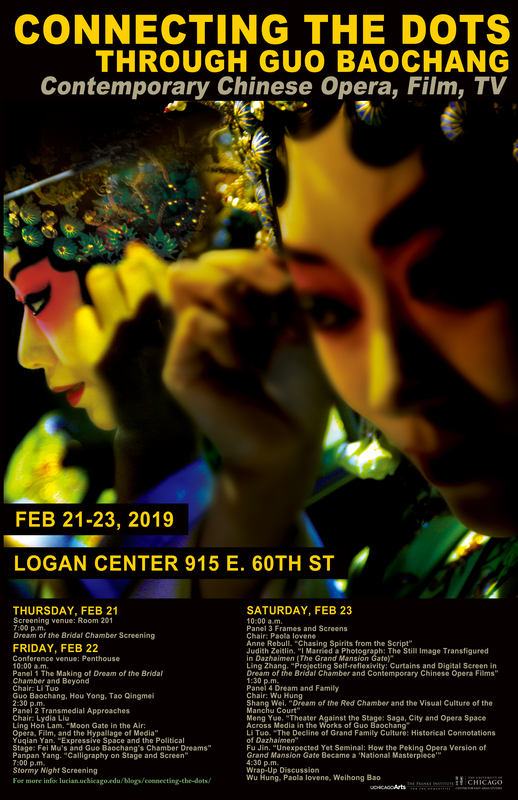 This 3-day program, February 21-23, 2019, will investigate the relationship between Peking Opera, film, and TV through the work of renowned Chinese director GUO Baochang. 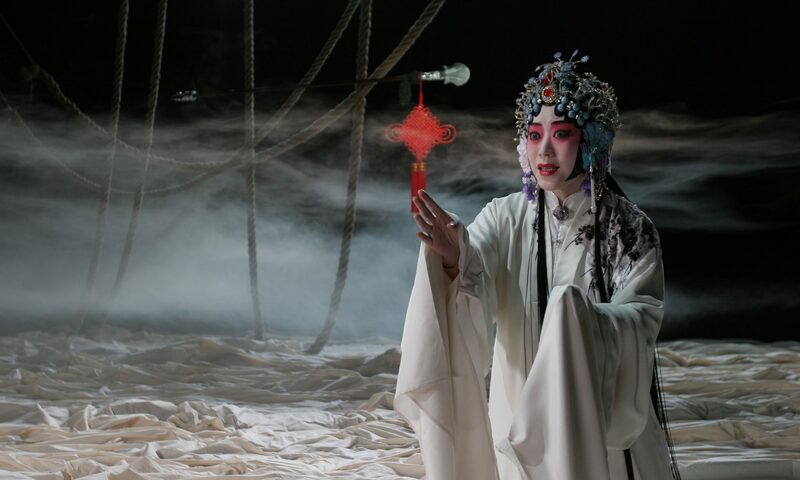 The program includes two evening screenings with Q&A/panel discussions, and a two-day symposium with leading scholars on the interrelationship between contemporary Chinese opera, film, and TV. This program is co-sponsored by the Center for East Asian Studies with support from a Title VI National Resource Center Grant from the U.S. Department of Education, the Franke Institute for the Humanities, and UChicago Arts, with additional support by the Departments of East Asian Languages & Civilizations, Cinema and Media Studies, Music, and the Committee on Theater and Performance Studies.